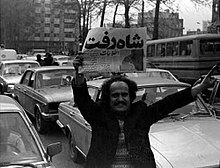 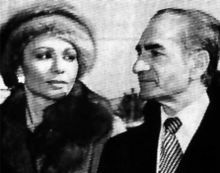 Ettela'at newspaper in hand of a revolutionary when Mohammad Reza and his family left Iran on January 16, 1979: "The Shah is Gone"
The Shah of Iran meets the clergy. 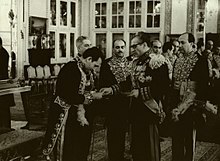 Some in the Iranian clergy opposed him while others supported him as "The only Shiite governor". 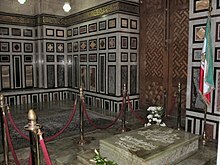 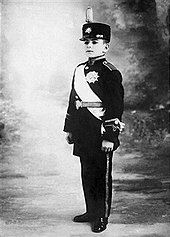 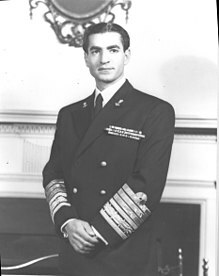 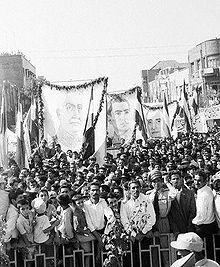 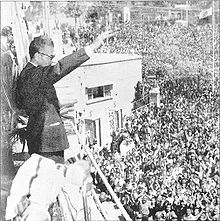 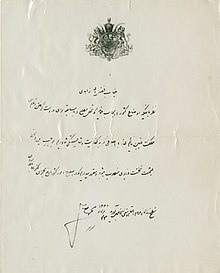 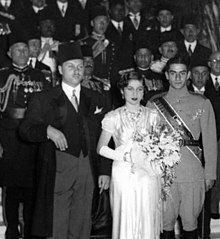 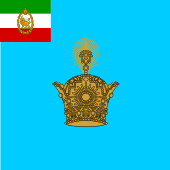 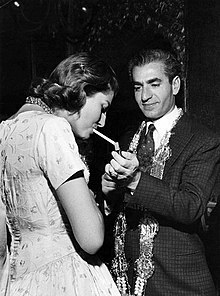 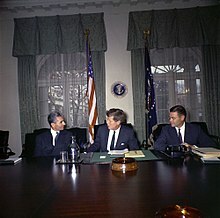 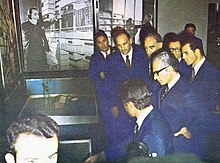 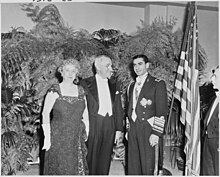 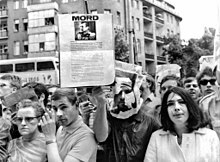 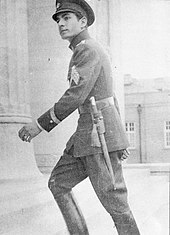 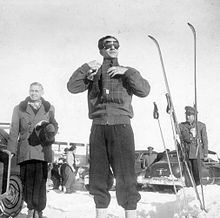 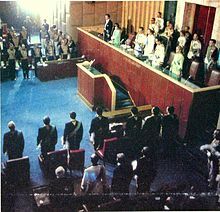 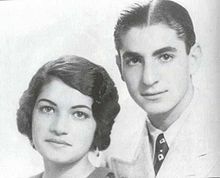 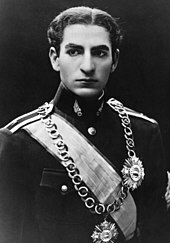 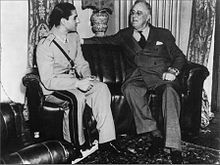 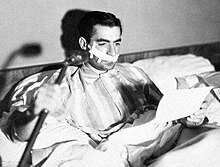 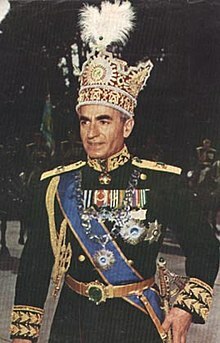 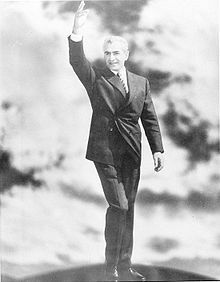 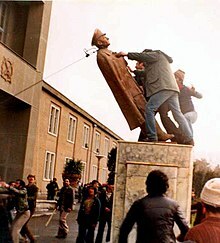 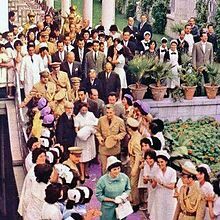 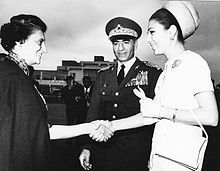 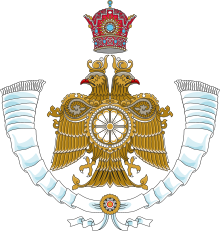 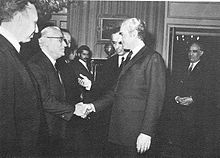 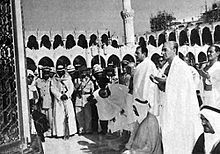 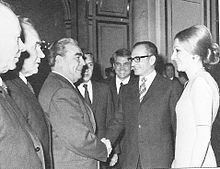 Wikimedia Commons has media related to Mohammad Reza Pahlavi. 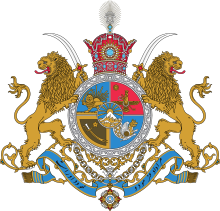 This page was last edited on 24 April 2019, at 00:50 (UTC).